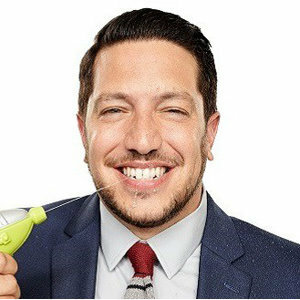 Gotham Comedy Club :: ComedyJuice w/ Impractical Jokers Star Sal Vulcano! PLUS: Netflix's Gary Gulman, The Tonight Show’s Yamaneika Saunders, Comedy Central's Mark Normand, VH1's Chris Millhouse, & More! ComedyJuice w/ Impractical Jokers Star Sal Vulcano! PLUS: Netflix's Gary Gulman, The Tonight Show’s Yamaneika Saunders, Comedy Central's Mark Normand, VH1's Chris Millhouse, & More!